A NEW multi-million pound apartment complex has been proposed close to the childhood home of renowned local author CS Lewis. 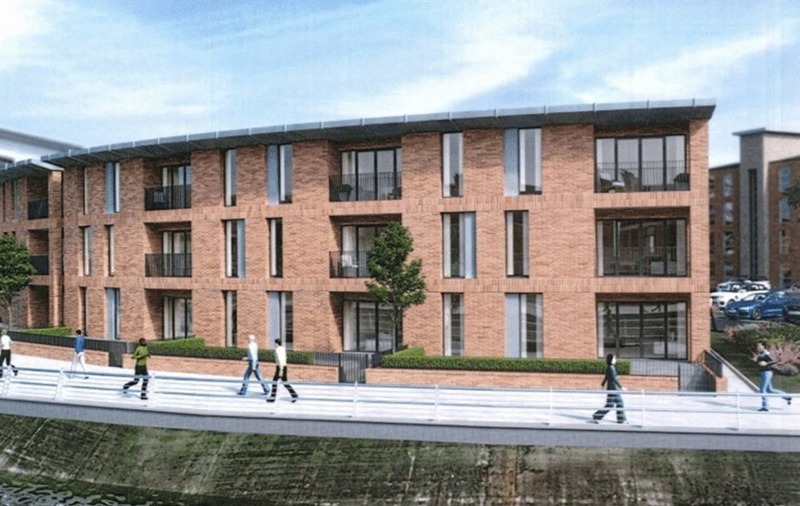 Plans for a new £6 million development, comprising 45 apartments in three three-storey buildings at vacant land between Lewis Mews and the Connswater River were submitted to Belfast City Council earlier this month. The plans being brought forward by Windsor Developments, were submitted on April 12 and if approved by council, would see the 1.3 acre brownfield site transformed, adding additional residential accommodation in the east of the city. Windsor Developments has two active directors; 79-year-old Richard Scott and 52-year-old Gary Scott. 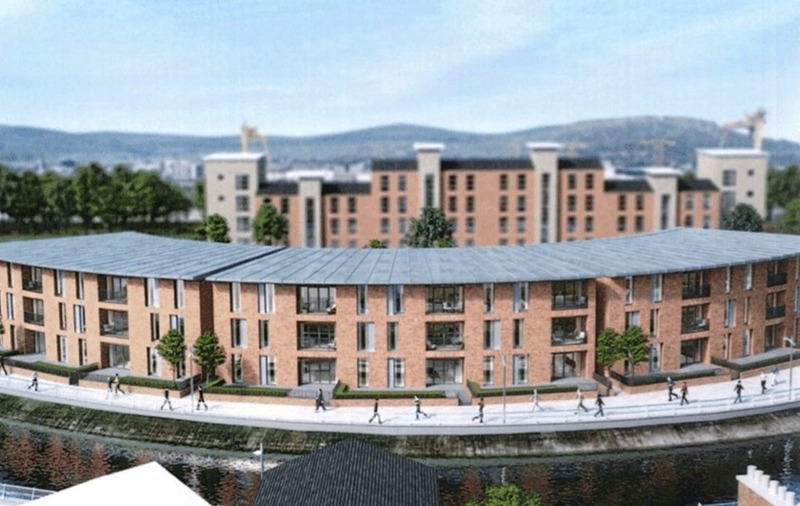 Belfast-based Like Architects, who have worked on a host of projects around the city, including Crumlin Road Gaol and student housing developments at Great Patrick Street, York Street and Little Patrick Street, have designed the plans for the residential accommodation. The proposed apartment complex is located in close proximity to CS Lewis Square, a public space commemorating the Belfast-born author. The square, at the intersection of the Connswater and Comber Greenways, opened two years ago following a £2.5m investment and features seven sculptures by Irish artist Maurice Harron - all based on characters from Lewis' book The Lion, the Witch and the Wardrobe. Three hundred trees were also planted around the space, which can hold up to 2,000 people at public events. The proposed accommodation is also located close to the author's childhood home 'Little Lea', in the Strandtown area of east Belfast.